As many of you may already know Disney and Square Enix is hosting a D23 event in Japan for the past few days. 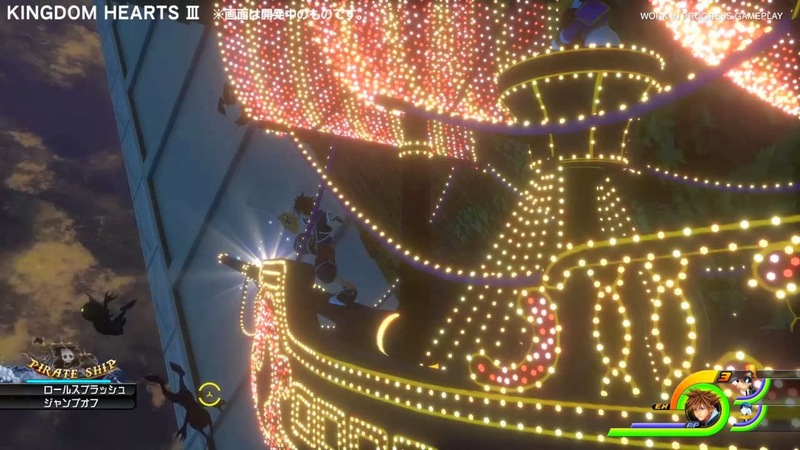 Some well most of the Highlights have been pertaining to the Kingdom Hearts Series. The first big news that we have received was the confirmation for Kingdom Hearts HD II.5 Remix along with a Trailer for it. 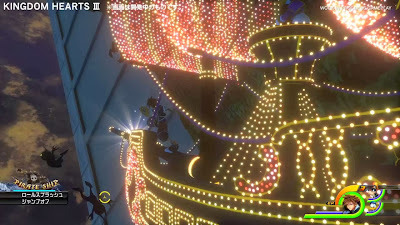 Then we received word that Square Enix also shown of a new Gameplay Teaser for Kingdom Hearts III, Then the Screenshot below was leaked online.